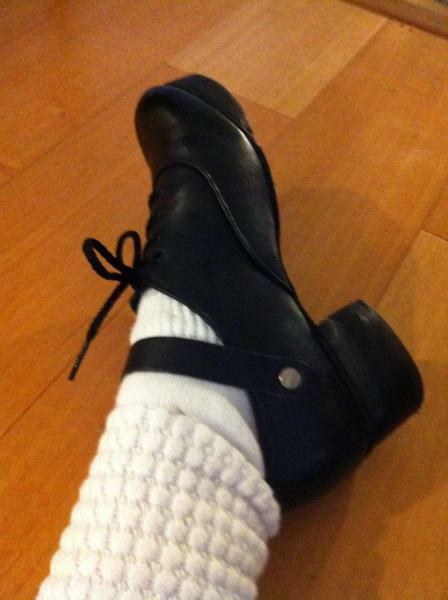 dance.net - School costume and hard shoes! Woo,yay! (10085865) - Read article: Ballet, Jazz, Modern, Hip Hop, Tap, Irish, Disco, Twirling, Cheer: Photos, Chat, Games, Jobs, Events! 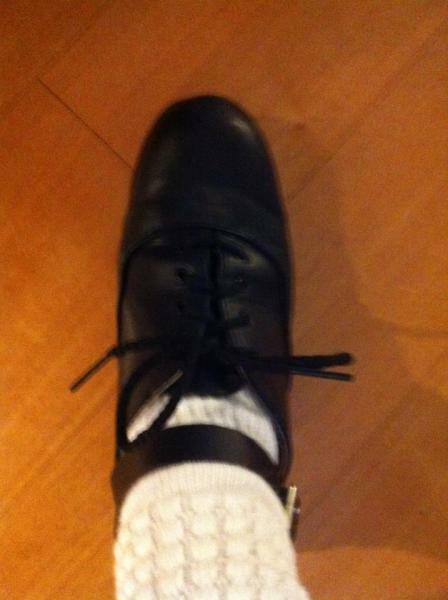 School costume and hard shoes! Woo,yay! So, I wanted to post these on the "school dress" thread, but it is old, so I couldn't add my comments. Anyway. 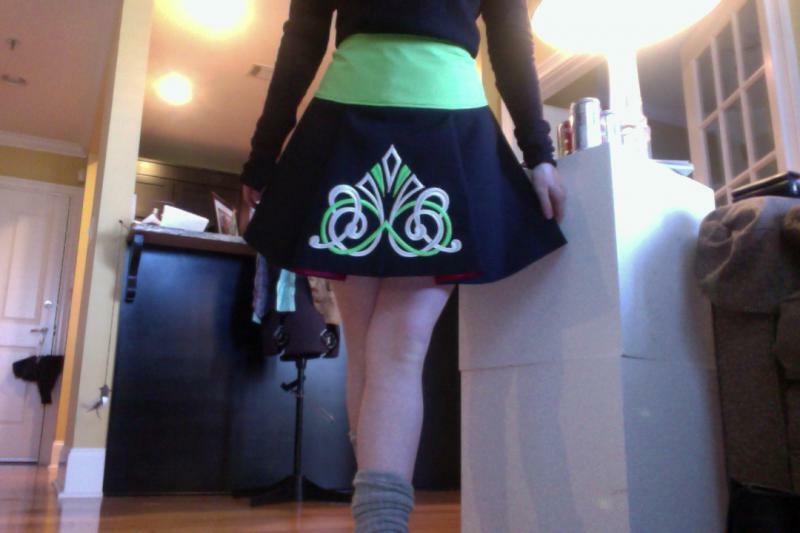 I just got my "beginner skirt" costume (normally worn with a black leotard, but for this pic I just threw on a black top) The second pic is, not me, but the back with the cape and everything, and you see some of the pink skirt lining. The others are me taking pictures of my feet in hardshoes because I just started hard shoe, and I'm super excited! 4 Replies to School costume and hard shoes! Woo,yay! 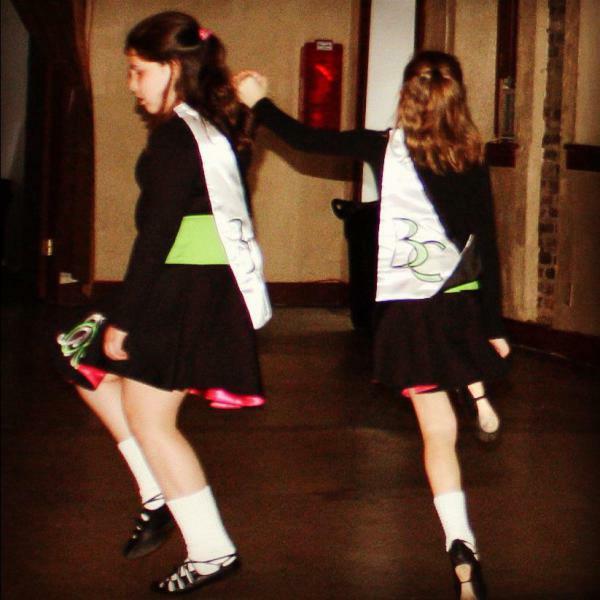 re: School costume and hard shoes! Woo,yay! Yay! I really like those school skirts! How cute, and with that color that pops underneath! Enjoy!!! Your school skirt is very pretty. Happy St. Patrick's Day! Hooray for starting hard shoe! I never noticed that those skirts had pink lining, either. I like your dress. It's really pretty!